The Mac Dock is one of the iconic features of the Mac OS. It gives convenient access to applications and features that its users open regularly. It is also highly customizable and is an excellent tool for keeping your desktop organized and clutter-free. 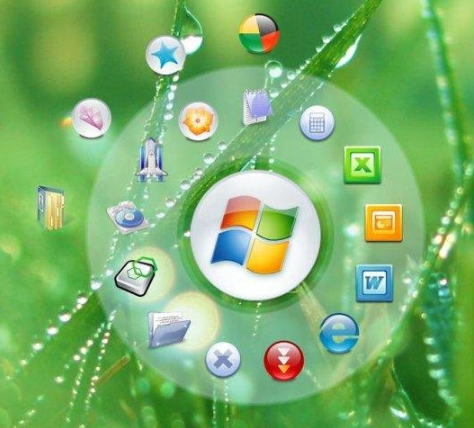 For these reasons, several application launchers have sprouted to offer a dock for Windows. They claim to have the same functionalities as the Mac Dock. Here is a list of some of the best Mac Dock alternatives for Windows. This program launcher is well-known and was one of the first Mac Dock alternatives that appeared in the market. It comes with a free version, but there is also a paid counterpart with a greater variety of features. It is highly customizable so that you can change the icons and dock themes to your liking. It also allows you to have multiple docks and organize docklets to display folders and files. XWindows Dock might be complicated to use at first, but most of its users still end up loving it as soon as they get the hang of it. It has the essential features of the Mac Dock in a more compact package. And it also comes with bundled themes that are great to use. This dock indeed looks great and also comes with plenty of configuration options. This application launcher, which was developed by PolyVector and Skunkie of Punk Labs, is probably one of the most popular Mac Dock alternatives. It can help you keep all your favorite shortcuts in one place to make it easier for you to access them. Although it comes with default shortcuts, it can be easily customized so you can add all the applications and programs that you want. This free launcher is also easy to install and has perfect icon transitions. Plus, you can place it on any side of your monitor. Launchy is one of the simplest launchers available. It requires no setup after installation, and it provides easy access to files and folders as well as web searches. It can also perform calculations, and you can use plugins to customize its looks and expand its functionality. RK Launcher allows you to add files, folders, and applications. It comes with a neat and simple design for better functionality. This launcher also allows you to change the themes and add custom icons for a look that is unique to your taste. You may also use RK Launcher as a versatile alternative to your taskbar. And it comes with a zooming feature, where the icons automatically grow when the mouse cursor hovers over them. SliderDock allows you to choose between using keyboard shortcuts or your mouse cursor. When using the mouse, you can use the wheel to let the icons come to you. It also comes with a simple drag-and-drop feature which makes your work easier. As a plus, it has a low memory footprint when it is hidden. According to Winstep, this dock is free for personal use. But if you are going to use it for business, you may opt for Nexus Ultimate. It comes with a fee but with more features. It is highly customizable and provides the options to do task grouping, task filtering, and icon customization. It has built-in widgets such as a time-announcing clock, email checker and weather monitor, to name a few. It has more than 80 special commands like Empty Recycler, Sleep, etc. 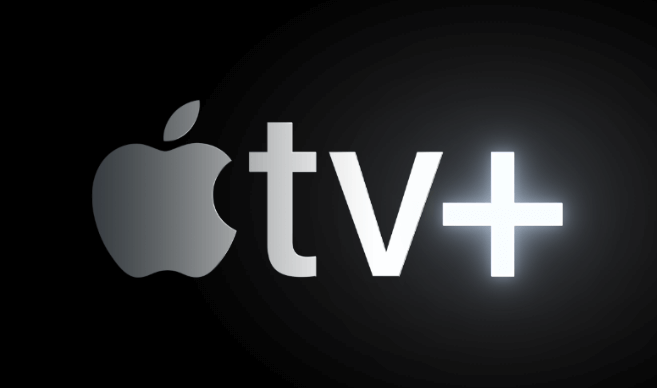 It has built-in support for animated icons. It features multi-monitor support and high-DPI support. If you go for the paid version, Nexus Ultimate, you will also be able to access multiple docks. 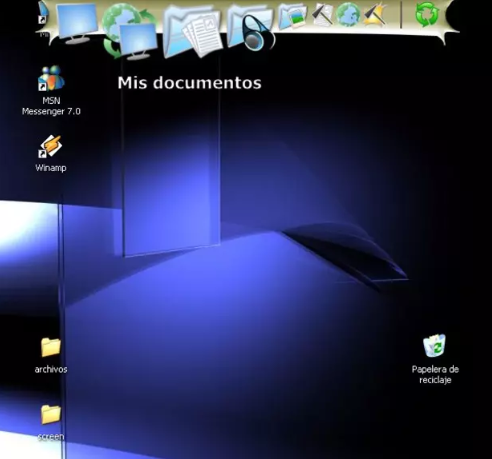 Another feature is to be able to display different virtual folders such as Desktop, My Computer and Control Panel on Shelves. And it also comes with additional widgets or modules. Admittedly, this dock is not that similar to Mac Dock, but it will surely not disappoint. It is fun to use and it looks unique because of its circular shape. Unlike other program launchers, this dock is not on the screen all the time. You will need to initiate it first, and then it will appear near your mouse cursor. That means it can show up anywhere on the screen. When it opens, you will see your pinned programs and applications arranged in a circle. You may also add folders and files as well as apply basic customizations. Whether for personal or business use, there will be an application launcher that is appropriate for you. Just go through the features first so it would be easier to select the Mac Dock alternative that best fits your needs.